Something I am really looking forward to on my next trip is doing a photography walkabout! Photography is one of my favorite Walt Disney World activities. For one, it’s free! And two, it is such a beautiful unique place, you can hardly take a bad photo! I am by no means anywhere close to a professional photographer but I can do more than just point-and-shoot and I like to be creative. My next trip is a solo trip so I will have a lot of time to take photos without having to worry about anyone else in my party missing out on anything because I am taking 20 different angles of some rocks. Another reason I am excited about this trip is because I have recently added to my photography arsenal! 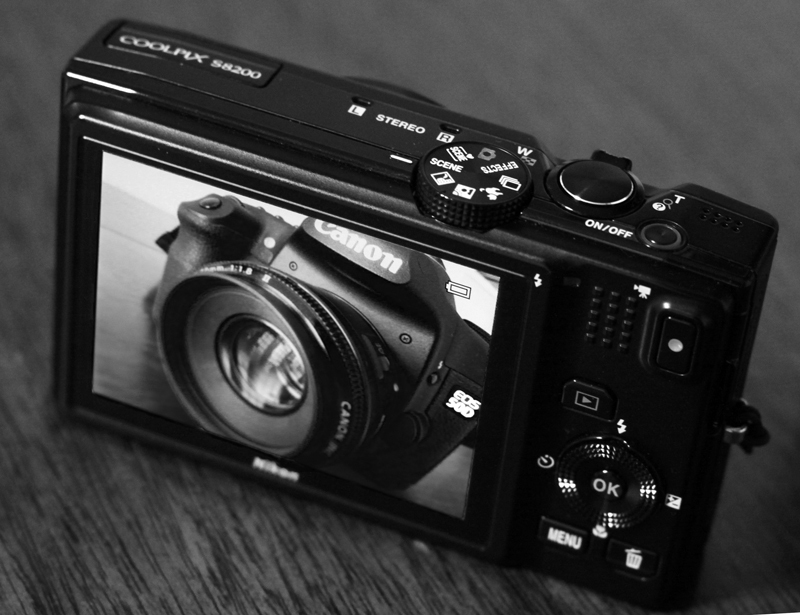 When I started my blog a little over 2 years ago, all I had was my Canon 50D with the 18-55mm f/3.5-5.6 kit lens. Before my October and November trips in 2012 I added a Nikon point-and-shoot so I could have something smaller in case I don’t feel like lugging my DSLR and backpack. Plus the point-and-shoot allows me to do macros I couldn’t do with my DSLR kits lens which are good for food photos. The point-and-shoot also does video which I hope to soon “plus” the blog with. 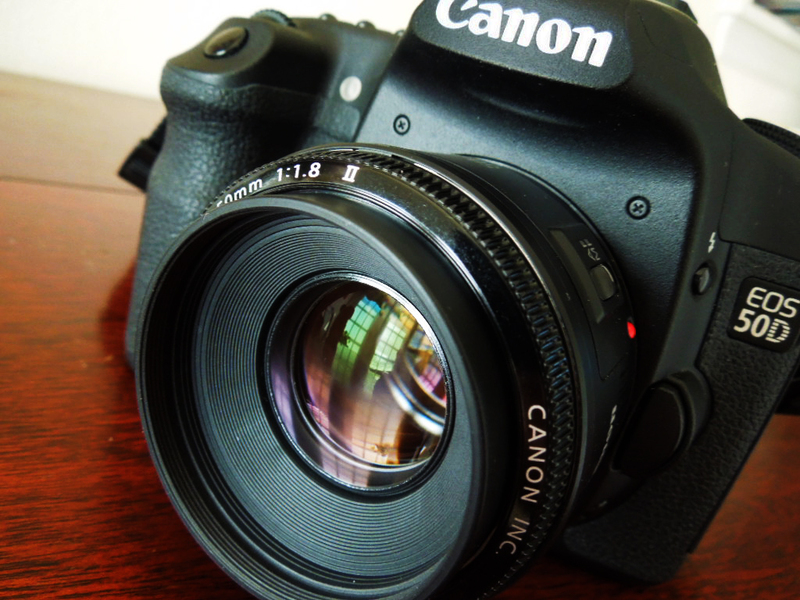 The first lens that I added was a Canon 50mm f/1.8. I am really excited about playing with this lens in the parks! It is a great lens for low light situations which will hopefully allow me to capture some decent photos in some dark rides. The lens is also great for portraits and I can also get creative with some bokeh photography. 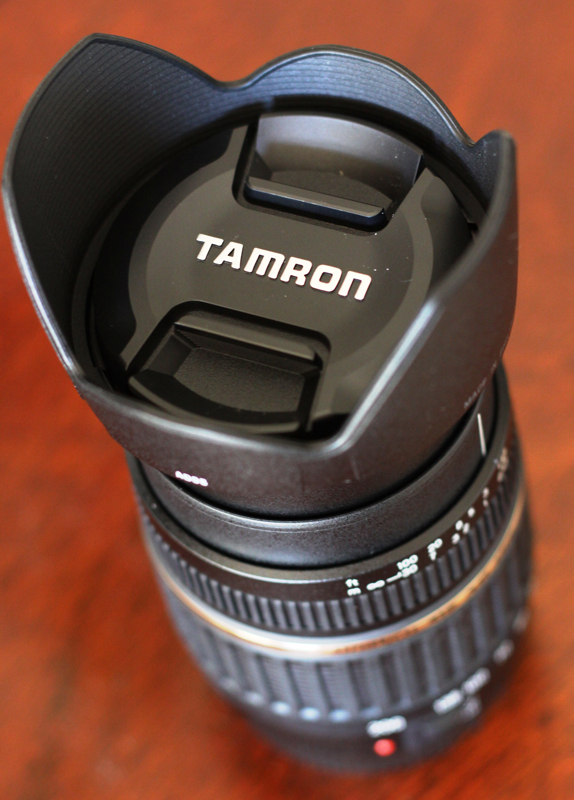 The other lens that will make is first trip to the World in September is a Tamron 18-200mm f/3.5-6.3. This will now be my primary walk-around lens. It will allow me to get those close up photos but will also allow me to zoom in and get a close up which will come in hand in those places where Disney just won’t let you get any closer….like the lion section of Kilimanjaro Sarfari. Both of these lenses were great, inexpensive additions to my photography gear that will suit my needs just fine and will keep lens changing to a minimum while allowing me to capture better quality photos than a point-and-shoot could. I look forward to sharing the photos I capture with my new toys! To see some of my Disney photography visit my Facebook page! This entry was posted in Trip Planning and tagged disney photography, DSLR, point-and-shoot. Bookmark the permalink. Wow, very impressive gear Joey! Your photos are lovely. It is so true that Disney is the perfect photography subject, even in bad weather, LOL! I have been fortunate to have fantastic weather on my previous 3 trips (all my adult trips). Believe it or not, I don’t think I even got rained on out of about 15 days total of the 3 trips. I love having nice weather but think it would be cool to do some “bad weather” photography…or just after it rained. Plus I need some rainy park day experiences that I can blog about so I can offer tips to my readers.